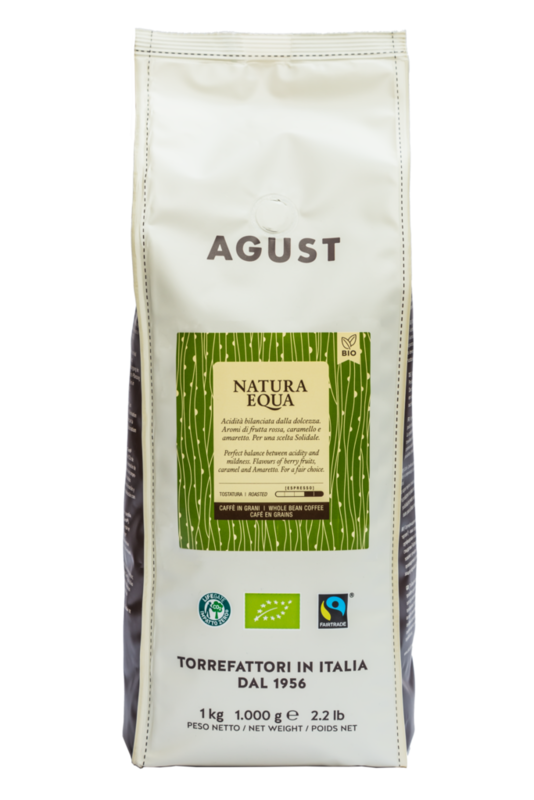 100% Arabica coffee blend from organic agriculture, certified by FAIRTRADE®, with the entire process of production and the packaging Zero Impact ® for the environment. This blend represents the symbol of our support in ethical and ecological issues. Very mild and delicate, intense aroma, with hints of fruit, citrus and bakery which offer a delicate acidity. 100% Arabica blend of the highest quality from the countries of Central and South America, with a low natural levels of caffeine. 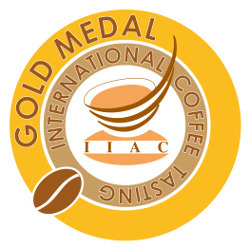 This coffee is grown by small cooperatives or communities at altitudes ranging between 1400 and 1900 meters above sea level, with all the passion and care of those who consider this activity as the center of their livelihood.